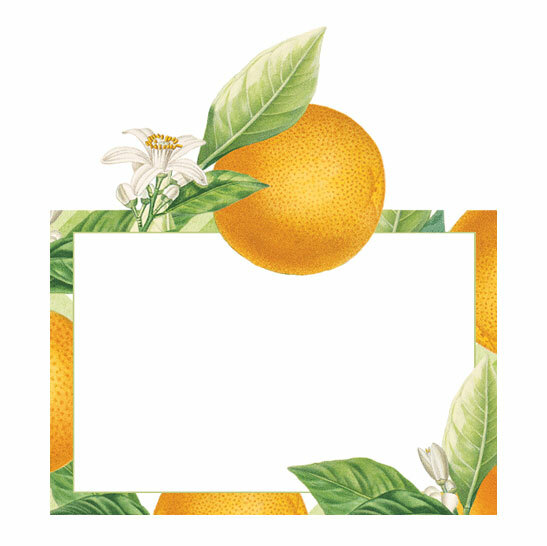 The Orangerie Place Cards from Caspari are perfect for entertaining! 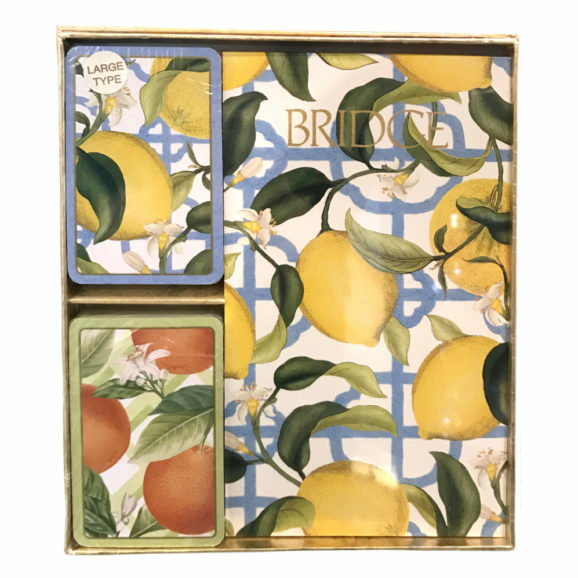 Matching beverage napkins and bridge set available. Tent style – no holder necessary!